How to keep up customer experience during peak season and beyond. Are you ready for the big ‘C’ word? Yes, Christmas is approaching, and fast. Retailers, we know you’re well into peak panic mode. Your customer service teams are no doubt braced for the influx of product queries, the high volume of ‘where is my order’ (WISMO) queries, and requests for returns. But Christmas isn’t the only time your checkout platforms, stock handling and delivery agility feel the pressure. Sales and promotions, other gift-giving holidays and even seasonal fluctuations can all leave retailers (and particularly customer service teams) feeling stretched. And let’s be clear — those retailers whose customer experiences fall short may suffer lost revenues and damaged reputations that go well beyond the peak period. So, what can retailers do to maintain their customer service levels during busy trading periods? First of all, it’s a good idea to review what worked (and what didn’t) last time. Nothing upsets customers more than a failed delivery when time is of the essence. Consider the changes you may need to make to optimise your warehouse productivity and delivery experiences. How will your warehouse or DC or, most importantly, your carrier’s DC cope with a sharp increase in demand next time around? As a delivery failsafe, many retailers turn to additional carriers during the peak times, minimising the risk of parcels lost or held up in transit. Problem is, sourcing lots of new contracts and juggling multiple carrier integrations just for peak periods can be a headache. Instead, consider ways to easily integrate (and easily remove) new carriers into your existing systems. If that’s not possible, it might be time to upgrade your platform to allow more carrier agility ahead of the next sale or holiday. 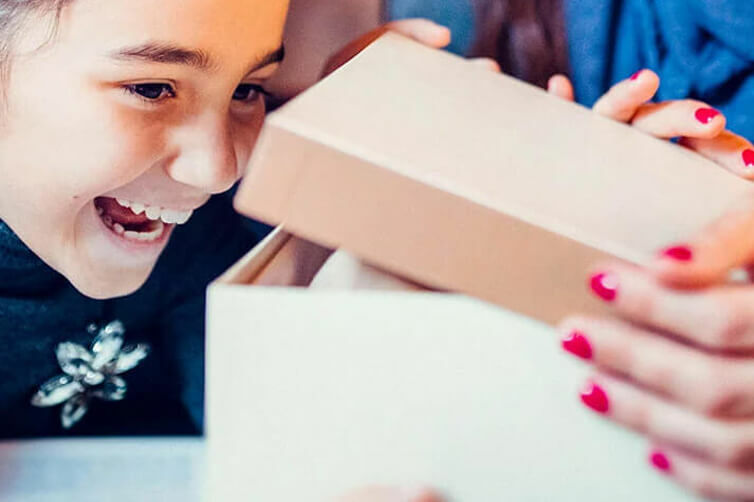 Alongside gift-giving holidays, sales and promotions are the most important times to manage customer expectations. Don’t be tempted to guarantee next day delivery to convert more sales if there’s any chance your operations can’t cope with the demand and fulfill these promises. You’ll only have a barrage of complaints from unhappy customers (and probably more returns, too). If this is a real possibility, it’s far better to change and flex your delivery options and manage your customers’ expectations upfront. Increase your delivery window from next day to 2-3 days, perhaps. Give your shoppers a chance to decide for themselves what is most convenient for them - within your own tolerance. This simple tweak to your checkout, however, is far easier when you have a flexible, personalised webfront delivery plugin like SortedHERO. You can easily add and remove delivery options based on demand and your operational capabilities. It’s still possible to do this manually, of course. Without a checkout personalisation plugin, you’ll just have to manually update your website delivery information and change the small print. Don’t forget to change it back after the peak period, though. We’ve all been that person, refreshing the page for tracking updates on a clunky, ugly third-party website. Nothing keeps shoppers happier than regular information. Many will keep calling you until they get the news they do (or don’t) want. And who deals with the flak? Customer service staff, of course. Being proactive with this information gives your business a head start. Transparency ensures your customers feel informed, it reduces the number of expensive WISMO calls and it gives customers time to react to delivery errors. So, rather than putting this communication in the hands of the customer, or directing it through your carriers’ clunky websites, why not offer it upfront on your own website or in your app? With AI-powered delivery tracking technology like SortedREACT, you can easily keep a handle on this information during busy periods and provide updates to your customers in a language and environment they feel comfortable with. So, with three simple tweaks to your warehouse operations, checkout options and communication process, you can vastly improve the customer experiences next peak season. The end result? Happier, informed shoppers and far less complaints or demands on your customer service staff. Sorted exists to make all three parties delighted. We say: get first-time delivery percentages into the high 90s by spoiling the consumer for choice. Allow them to choose any drop-off point; anywhere, anytime. Doorstep, convenience store, neighbour. Tomorrow or a week next Tuesday… If things change, keep the consumer updated and let the carrier know immediately, with products like SortedREACT. Do everything possible to complete the purchasing experience with a seamless delivery experience. The retailer is delighted because the consumer is delighted. The carrier is delighted because the cost to serve is reduced. Job done. Omnichannel demands dynamic thinking and flexible logistics. The good news is, there’s no shortage of ways that traditional retailers can step up to the challenge. Signed, sealed, delivered: 4 ways to enhance the delivery experience.